The shortlist for this year's BAFTA Film awards, to be held at the Royal Opera House on 12 February, has been announced. Silent film The Artist, directed by Michel Hazanavictus, continues to cement its critical reputation with 12 nominations (including Best Film, Original Screenplay and Best Director) followed closely by Tinker Tailor Soldier Spy starring Gary Oldman and Colin Firth, present in 11 categories. Other high profile nominations include The Iron Lady (four), Drive (four), Harry Potter and the Deathly Hallows - Part 2 (four), We Need to Talk About Kevin (three) and The Girl with the Dragon Tattoo (two). Celebrity opera fan Stephen Fry will present this year's awards. Director Martin Scorsese will be presented with a BAFTA Fellowship at this year's ceremony, the highest accolade the Academy can bestow on an individual. The award will be in honour of a career that has spanned six decades and produced cinematic highlights such as Taxi Driver, Raging Bull and Goodfellas. We'll be blogging after this year's awards in a couple of weeks, until then here's our blog series of the 20 greatest uses of opera in film. See the full list of nominations. Which films are you hoping will do well at this year's BAFTA awards? I hope the Iron Lady does well. I saw a pre-screening of it in December and I thought it was brilliant (see my blog), the fact that it was directed by a woman was a bonus. It was excellent story-telling and brilliant visuals. 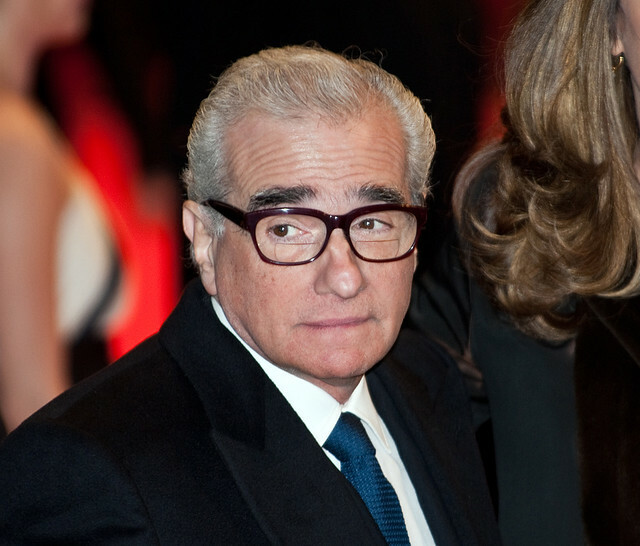 Congrats to Martin Scorsese for his Fellowship award! I would love to see how his love of cinematography and Caravaggio influences would translate to an opera!